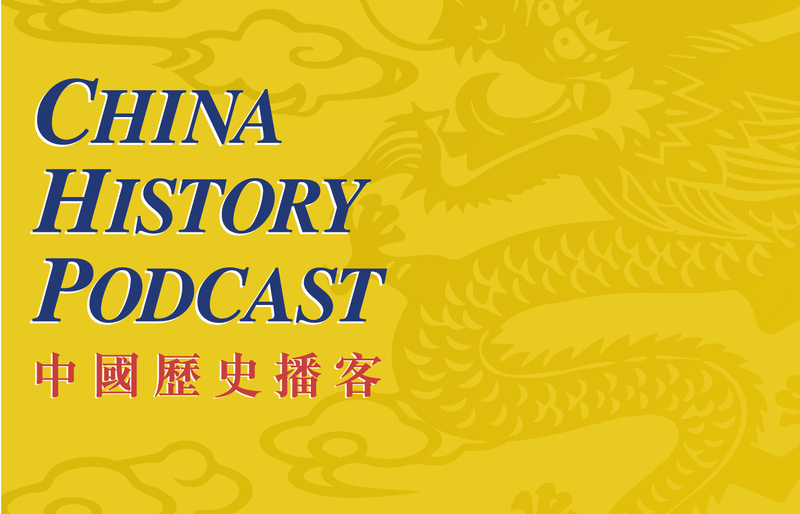 China History Podcast is a podcast channel mobile application hosted by Laszlo Montgomery, presents topics covering 5,000 years of Chinese history and culture. Montgomery aimed to explain China to his fellow Americans and spread goodwill between the two peoples. 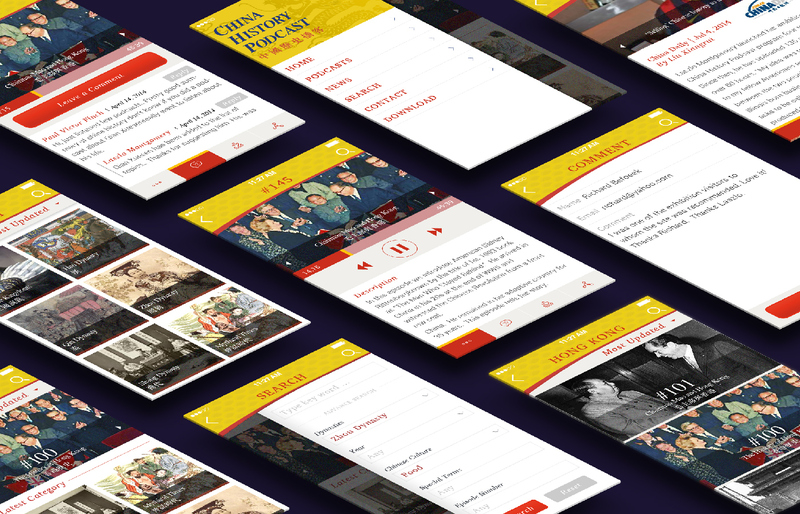 This application allows you to listen to the china history story on your smartphone wherever you are. 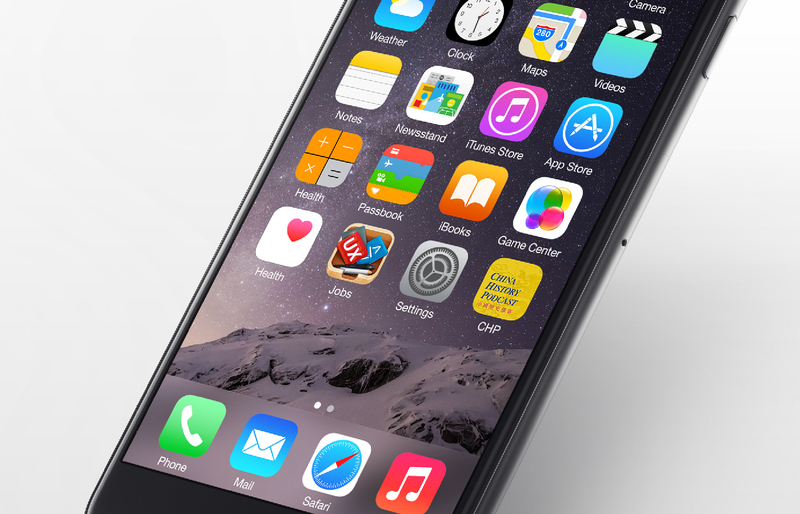 We are asked to design the app icon and user interface for the mobile application. 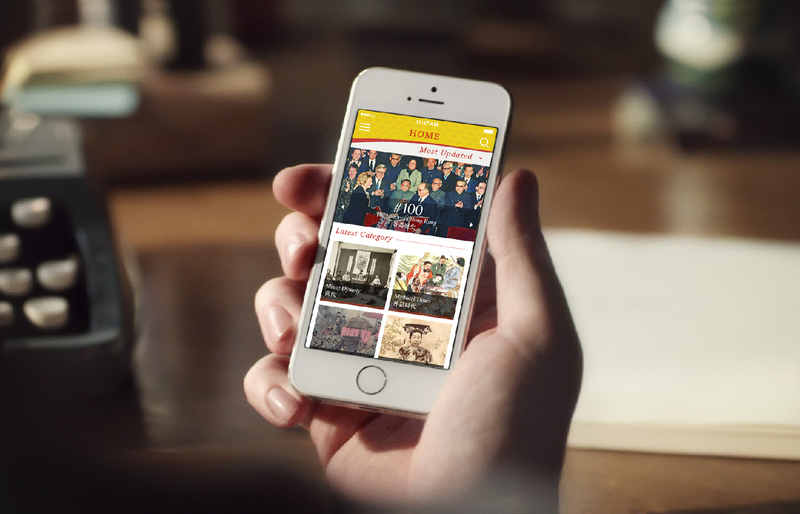 The app icon was built from clearly defined graphic elements of the dragon robe, it was a significant symbol of different decade of Chinese dynasty. 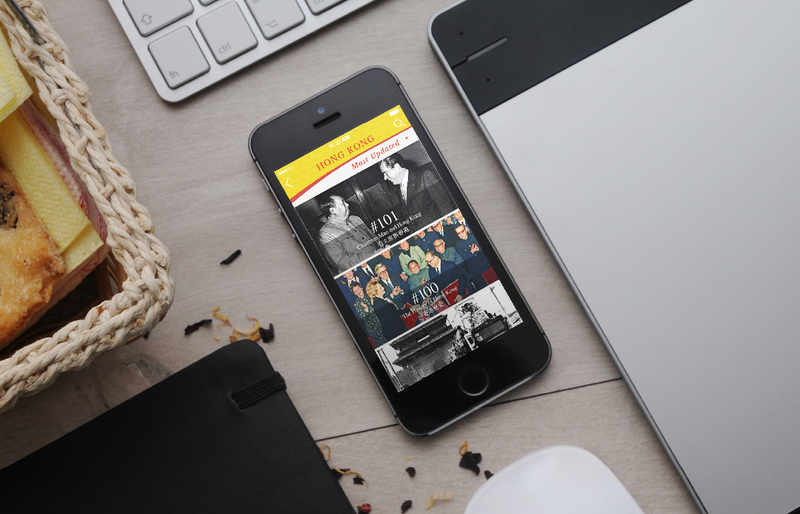 Simple interface and nice, contrasting colors make the application even more user-friendly.